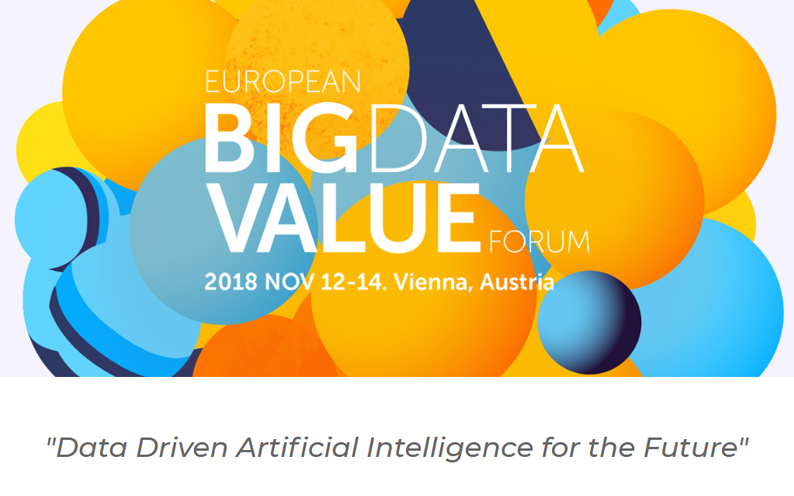 The session will discuss the main challenges for the development of data-driven solutions for Industry 4.0, as well as, introduce reference architectures and visions for the development of the foundations of a European Industrial Data Space. The session will also present practical use cases on the approaches taken by European industry to exploit and leverage the power of Big data analytics. The session will also address approaches to engage SMEs in the exploitation of big data technologies for optimisation of operations as well as the future role of cloud-edge integration and distributed computing capabilities to bring analytic capabilities closer to automation equipment and digital shop-floor.